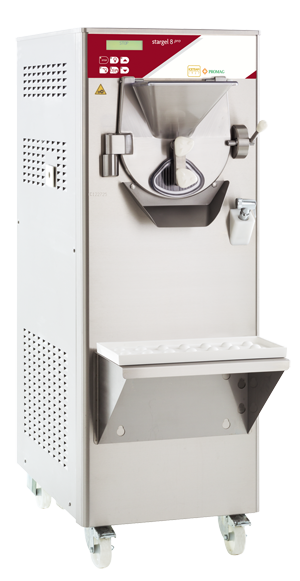 The HBF Professional Horizontal Batch Freezers produce dry gelato with optimal structure and scoopability. Mixing, incorporating air and freezing the liquid mix. 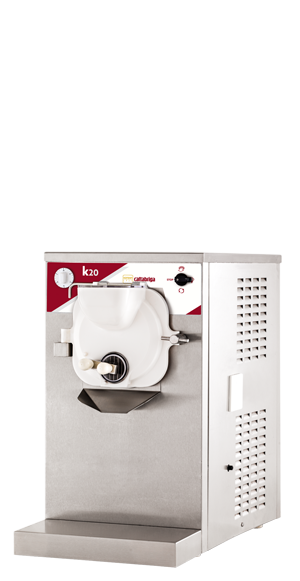 The proper agitation and advanced refrigeration system produce smooth, creamy gelato.